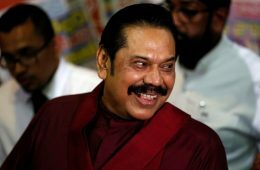 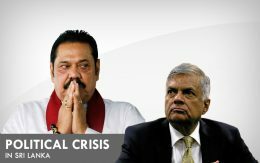 Former Prime Minister Mahinda Rajapaksa said that they do not agree with the interim order which was issued by Court of Appeal today and that they would file an appeal before Supreme Court against the order by tomorrow. 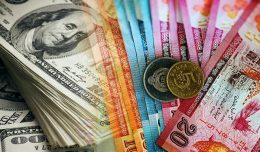 Sri Lankan rupee has appreciated to Rs.180.90 against the US Dollar when compared with the previous selling rate of Rs. 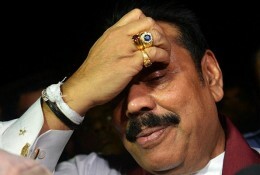 182.27, the Central Bank said. 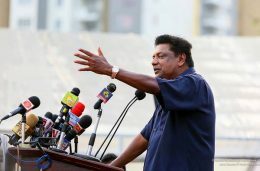 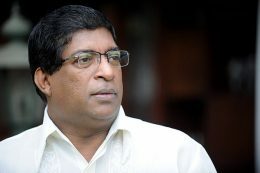 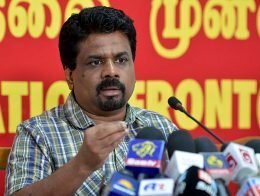 United People’s Freedom Alliance Parliamentarian Kumara Welgama says several MPs of the Joint Opposition are opposed to the Mahinda Rajapaksa group joining hands with President Maithripala Sirisena. 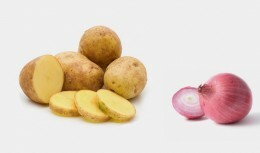 The Ministry of Finance has decided to reduce the Special Commodity levy on a kilogram of big onions and potatoes by Rs.20. 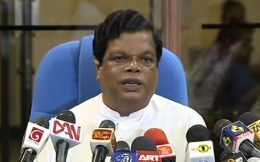 United National Party Parliamentarian Ravi Karunanayake says state officials who adhere to orders issued by Mahinda Rajapaksa should be held responsible for their actions.